What scares you the most? Is it the things that go bump in the night? The evil hiding behind a façade of respectability? Or perhaps existential despair? 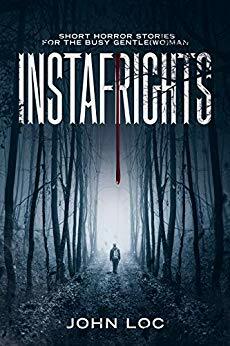 Instafrights brings to you 50 of John Loc’s best short horror tales, all written in his trademark haunting, unnerving style. $2.99 on Kindle.